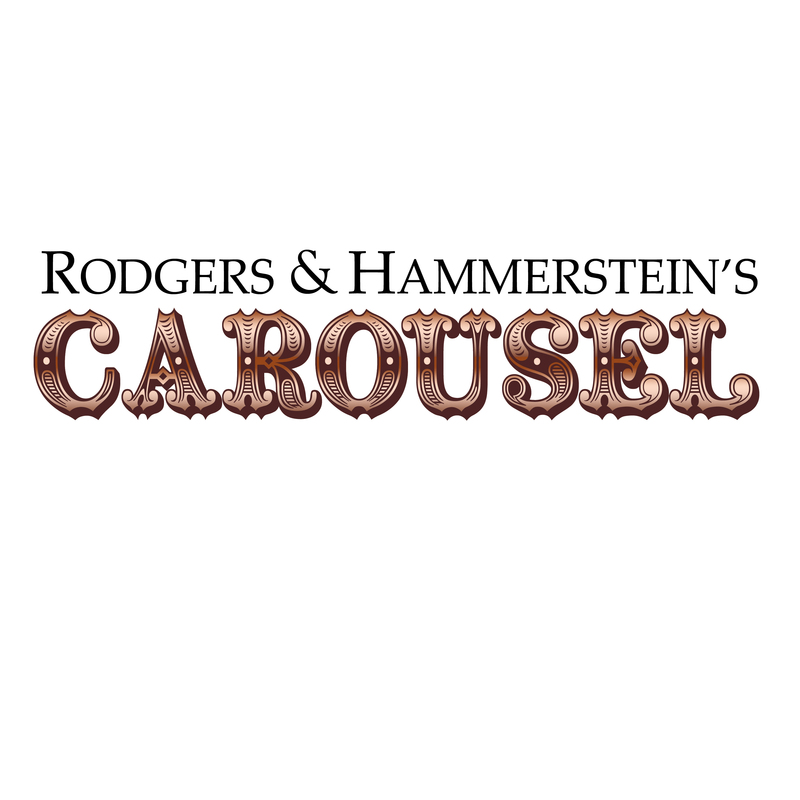 CAROUSEL - Rodgers & Hammerstein's personal favorite of all their musicals, and dubbed "the best musical of the 20th Century" by Time Magazine - is getting two high-profile presentations this spring. 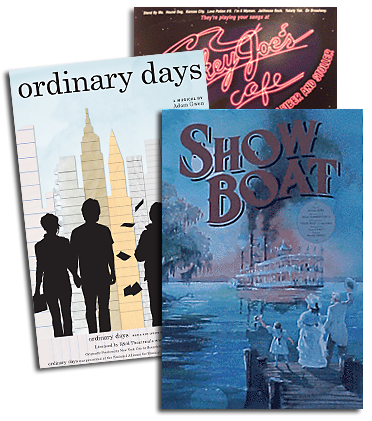 The New York Philharmonic, under the baton of Rob Fisher, will present CAROUSEL in concert at Avery Fisher Hall from February 27 to March 2, under the direction of Tony winner John Rando and starring Kelli O'Hara (SOUTH PACIFIC) and opera great Nathan Gunn (ALLEGRO), joined by Wagnerian opera star Stephanie Blythe (THE SOUND OF MUSIC), and filmed by the "Live from Lincoln Center" series for national broadcast on PBS. In Paris, the renowned Théâtre du Châtelet has, under the visionary leadership of Jean-Luc Choplin, been bringing classic American musicals to French audiences over the past few years, including THE SOUND OF MUSIC and SHOW BOAT. In April, the Châtelet will present the Opera North (UK)'s acclaimed production of CAROUSEL, directed by Jo Davies, designed by Anthony Ward, with opera star Duncan Rock as Billy Bigelow under the baton of Kevin Farrell.